European and Swiss authorities have given the go ahead for Bouygues Construction and Colas Rail to finalise the purchase of Alpiq Engineering Services (AES). AES’s services cover the construction, energy, industrial and transport infrastructure sectors. It employs some 7,650 members of staff. AES has annual sales of approximately 1.7 billion Swiss francs (∼€1.475 billion) with the majority of its operations in Switzerland (57 per cent), Germany (24 per cent) and Italy (12 per cent). The deal, which has an enterprise value of 850 million Swiss francs (∼€737 million), was first teased back in March when AES selected the two parties to acquire all of its shares. Bouygues Construction contributed 700 million Swiss francs (∼€607 million) and Colas Rail 150 million Swiss francs (∼€130 million) to the deal. The acquisition forms part of Bouyegues’ development strategy for this growth market as it expands its portfolio and enters new European markets, particularly in Germany and Italy. 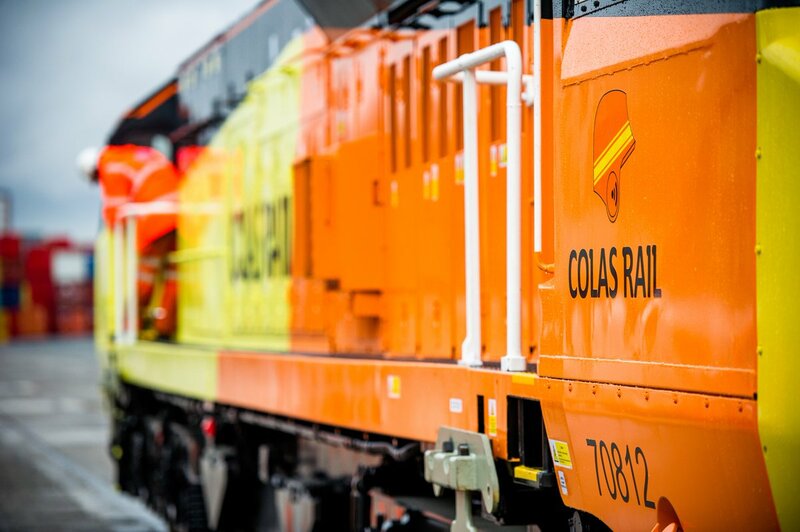 For Colas Rail, the move strengthen’s its expertise in the field of catenaries and its presence in Central Europe and the United Kingdom.